The little ones in your life should enjoy a specially prepared Nigerian meal too. But the question is, do you take time to prepare kid-friendly recipes or do you rustle up anything and complain when your kids don't eat it? Most times we prepare our kids noodles with only the spices in the pack because it is the easy way out. What happens is that they often leave it untouched because that tastes worse than cardboard. 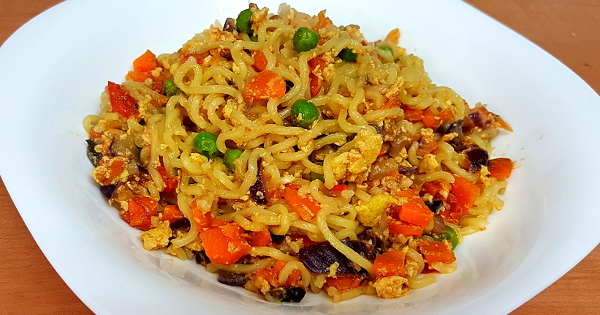 Spice up your kids noodles today and they will surely ask for more. Wash and cut the green pepper and carrot into small pieces. Wash and cook the chunks of beef or chicken till done. 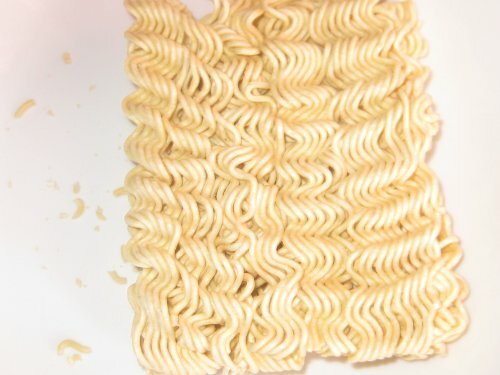 Before opening the pack of noodles, break up the noodles in pieces. Put the noodle pieces in the pot containing the cooked beef and add the spice that comes with the noodle. Pour water to the same level as the contents of the pot. Cover the pot and set to cook at medium heat. When the contents start boiling, add the diced carrots and green pepper. Add the Olive / vegetable oil. Cover and leave to continue cooking till the water is almost dry. 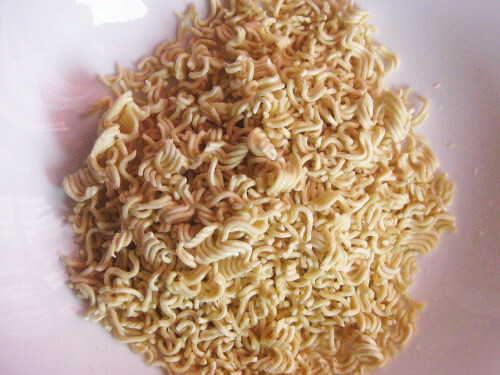 Do not allow all the water to dry up because this causes the noodle to become too dry when it has cooled down. Some kids do not like the taste of green pepper, this can be taken off the ingredients list. The aim of kids recipes is to cook something that your kids will like.